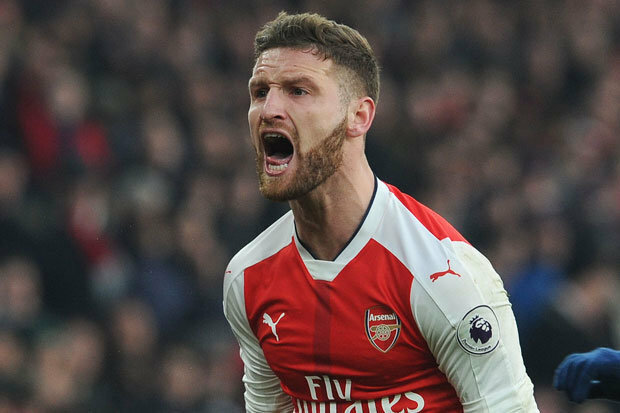 The Gunners have been busy since the start of the current transfer market and they are reportedly set to complete their third summer sign signing before the end of the week. 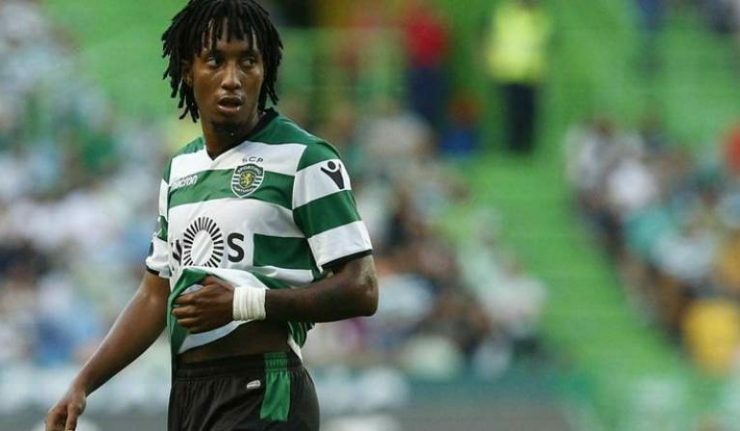 It is believed that the Gunners are in the pursuit of Sporting Gijon winger Gelson Martins as the hope to better their showings at both flanks during the upcoming season. According to Portugal based media outlet Radiosei, the North London club are willing to improve their dealings with the Primera club so as to complete their move for the young winger who is presently worth European Champions in Russia. However, the player is also being considered as a top target for Lazio who are desperately in the search for a lively winger ahead of the upcoming season. Though TuttoCalcioWeb revealed that the Serie A giants are set to explore the relationship they have with the player’s agent to lure him to the club, Arsenal more than willing to meet Sporting’s asking price for the player’s signature. Gelson Martins has a €60m (£52.7m) release clause in his contract with the club but that isn’t enough to prevent the Gunners from moving swiftly to beat Lazio to his service. Martins was impressive at the wings during the previous campaign as he was able to score in 13 occasions while he also made 13 assists to help his Portuguese club to a strong finish. ‘I prefer Arsenal over United’ – highly rated star reveals he wants club to accept Arsenal transfer offer. 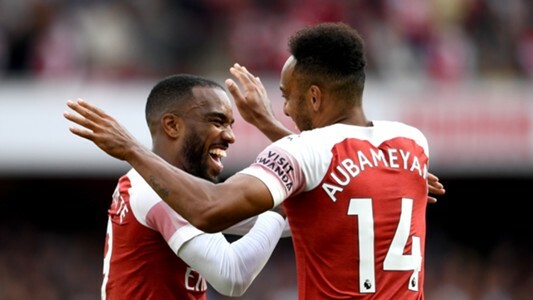 Arsenal players have missed out on the PFA Team of the Year for the 2018/19 season which will end in the next two weeks. The North Londoners have been average this season especially away from home and it’s not surprising that none of the players made the list unveiled on Thursday morning. One notable exclusion from the list is Pierre-Emerick Aubameyang who has scored 19 goals for Arsenal in the league this season. 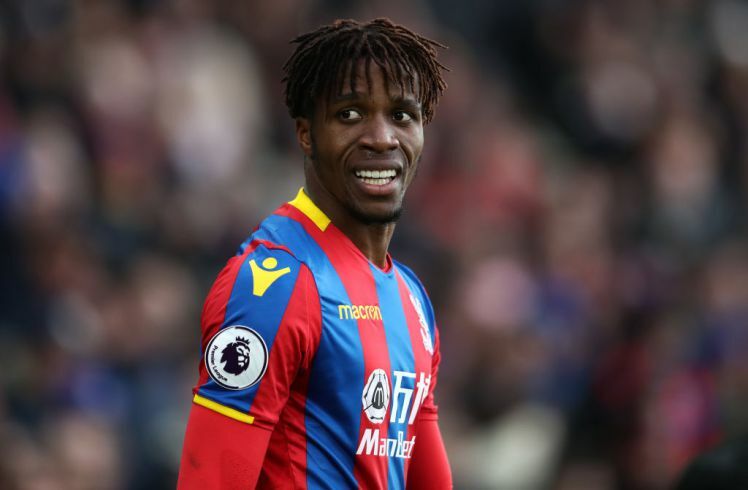 The Gabonese international star found the back of the net for his 19th goal at the weekend during the home defeat to Crystal Palace. Aubameyang scored one of the goals for the Gunners who were beaten 3-2 by the Eagles. He missed the disappointing 3-1 away loss to Wolverhampton Wanderers on Wednesday night after a small procedure was done on his sinus. Arsenal have had a disappointing season by the high standards expected from a club as big as the North London giants though they can still qualify for Champions League football next season. The Gunners are one point off London rivals Chelsea in fourth place and the final Champions League spot with three league games left to play. Arsenal can also qualify for Champions League football via the Europa League route with the Gunners facing a two-legged semifinal tie with Spanish club Valencia.